Michigan outlines several specific steps that teaching candidates must take before they are allowed to apply for certification in the state. To gain initial licensure as an elementary teacher, you will have to complete educational and experiential requirements. You will also be required to undergo evaluations and background checks. All of these steps are put in place to ensure that all teachers hold certain credentials and that only qualified individuals become credentialed. Step 1 Enroll in a Teacher Education Program. All incoming applicants for teacher certification in Michigan must possess at least a bachelor’s degree from an accredited institution. Most looking toward a career as an educator choose to get their degree in Education. The benefit of doing so is that all of your requisite coursework will be included as a part of your degree program and you shouldn’t have to complete any additional credit hours to comply with state mandates for new teachers. You must also pass a CPR training class given by either the American Red Cross or American Heart Association. Find a Red Cross class here and AHA classes here. 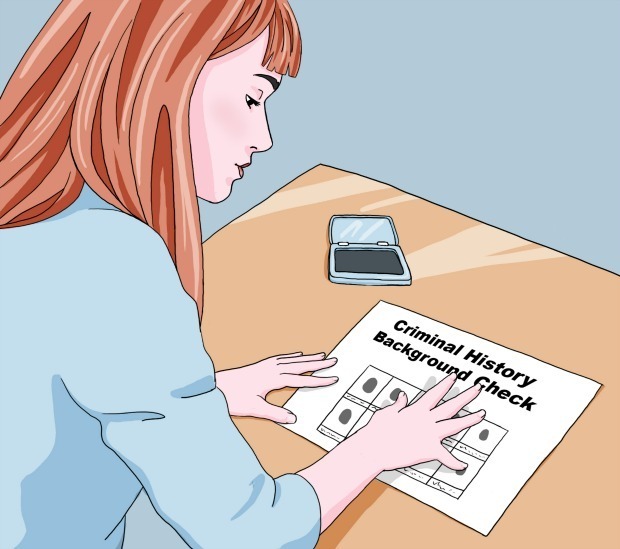 Step 2 Get a criminal history background check. All applicants for teaching certification must pass a state and federal background check before they can be considered eligible for licensure. The background check uses your fingerprints and personal information to check into your past, looking specifically for criminal convictions. The reason for this requirement is to protect children from anyone who has been convicted of acts that are not in compliance with appropriate educator conduct. All official Michigan fingerprinting is streamlined through a single company and you must go through them or your prints will not be accepted by the state Department of Education. First, go to the online registration page and set up an account. Then, find an authorized fingerprinting location near you. The prints you submit will be sent to the Michigan DOE for processing. You will be asked to pay any associated fees at the time your prints are taken. The sooner you submit your information and consent to the background checks, the better. Processing times vary and can sometimes take several weeks, and you may be asked to provide prints prior to being accepted into a student teaching position. 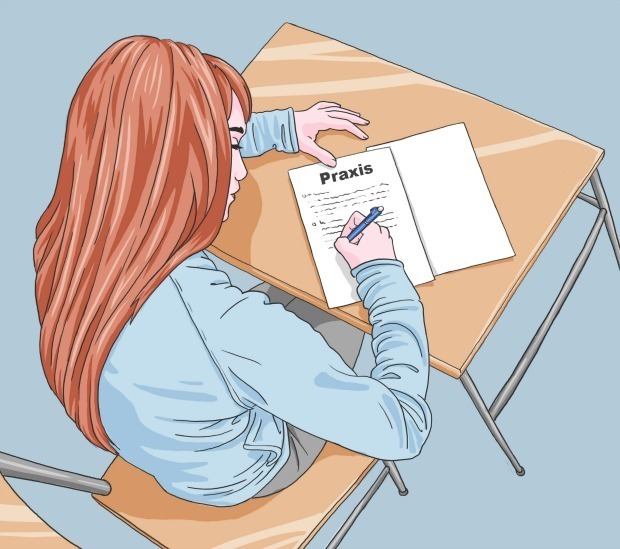 Step 3 Take the Praxis examination. Michigan runs its own teacher certification testing. All Michigan teacher hopefuls must pass the appropriate Michigan Tests Teacher Certification (MTTC). The following two examinations are required of all elementary education licensure applicants. This is a basic skills exam that will test your competency in three fundamental academic subjects. You must take this test before you can apply for student teaching. Each subject area will be scored individually, but you will take the entire test in one session. You must score high enough in each section to pass the exam. The cost for taking this test is $50. 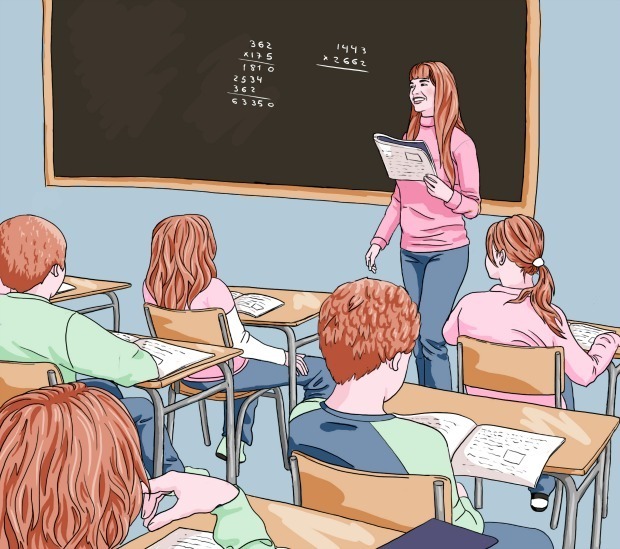 This exam goes a bit deeper into your understanding of multiple academic concepts that you will need to have mastered as an elementary level teacher. There are six subareas on the exam. Technically, you can take this test any time during your academic career, but it is advisable for you to complete a sufficient amount of coursework beforehand. Talk to your advisor for advice. There is a $75 fee to take this test. To register for your MTTC tests, go to the registration page. There are instructions for both online and over-the-phone registration. If you register online, select the testing center along with a time and date for your chosen exam. Once you’ve signed up and paid testing fees, you will receive a confirmation email with additional instructions regarding test day protocol and testing center rules. The MTTC site has an interactive preparation materials section on their site. Just select the exam you want to study for from the pull-down menu, and you’ll be given access to videos, guides, practice tests, and other resources to help you prepare for the exams. Step 4 Get the required Experience. Michigan policy states that all teacher candidates must complete an approved student teaching internship. When you enroll in an education-related undergraduate program, ask your advisor what you need to do to prepare and apply for your internship. You may need to apply early to get in on time. The internship advisors will help guide you through the process, including the facilitation of your placement at a host school. Once placed, you will spend one to two semesters working in a classroom under the guidance of a supervising teacher. You’ll work as a student teacher, executing all of the duties a working teacher would. You’ll likely design lesson plans, lead class activities, grade papers and tests, and much more. The purpose of the internship is to fully prepare you for a career as an elementary school teacher. You should emerge from the program with more confidence in your abilities and a deeper understanding of how to practically apply the concepts you have studied and tested for. Don’t be shy when it comes to asking for help preparing for your internship. Ask your advisors, ask other students who are currently serving their student-teaching stints, ask your contacts at the host school. All of these people can provide invaluable advice and insights to help you get the maximum benefit out of your internship experience. Once you’ve started your student teaching work, engage yourself fully. This is your time to enrich the knowledge you already have by applying it in a real-world setting. Take it seriously, and the rewards will be with you for a lifetime. Step 5 Complete required documentation and Apply for Certification. Once you’ve met all of the state requirements, you can submit an application for certification. To get going, start an account with the Michigan Online Educator Certification System (MOECS). Once you have your own account, you can select the option to apply for certification. You’ll be prompted to enter some information and given additional instructions for your application process. You will need to pay the application fees at this time using a credit or debit card. No other form of payment will be accepted. You will also be instructed on which documentation is needed to verify your eligibility and how to go about submitting it. If you need help with the site or have more questions, you can contact the MOECS Support Desk at MOECSSupport@Michigan.gov or by calling (517) 373-3310.